With 24 years of experience, ArborScaper provides complete Tree Services and Landscaping throughout the Rochester and Monroe County region. ArborScaper Tree & Landscape is Fully Insured for all services provided, and utilizes only the best forestry equipment available to provide for each customer’s complete satisfaction. 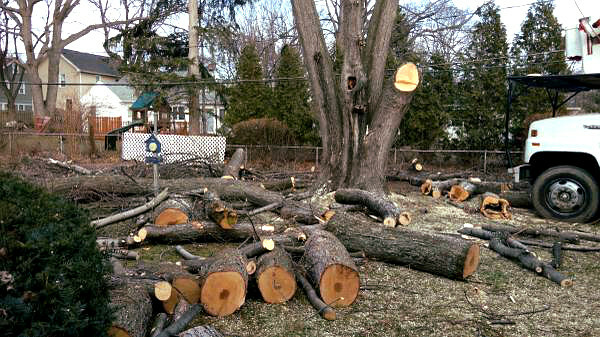 You can rely on the professionals at ArborScaper Tree & Landscape in Rochester NY for efficient tree removal services. 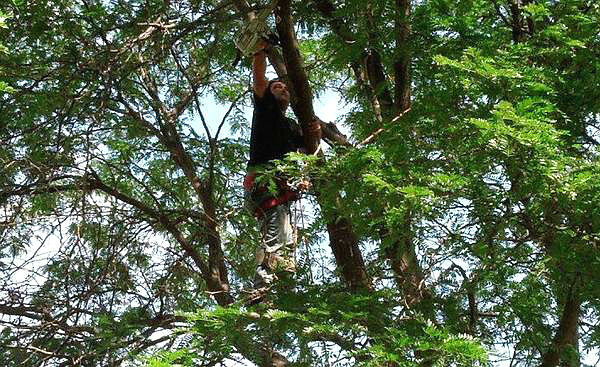 As fully insured tree specialists, we provide tree removal with a focus on customer satisfaction and safety. Whether the tree is small or huge, we have the experience and the bucket truck equipment necessary to remove trees on any property safely and quickly. At ArborScaper Tree & Landscape our experienced tree care specialists provide tree and bush trimming, as well as tree topping services. We have the bucket truck and professional forestry equipment to handle the largest trees, and the experience and finesse to care for the smallest trees. 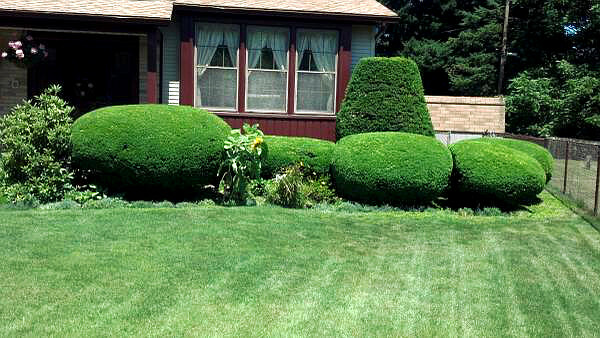 Your property will look more beautiful, and will be more healthy after we care for your trees and shrubs. Contact our tree experts today for a free estimate. ArborScaper Tree & Landscape offers corrective pruning for trees and shrubs, whether bushes overgrown and misshapen or trees with dangerous overhanging limbs. We beautiful your property and make it healthier. We have over twenty-one years experience in the Rochester NY region, providing high-quality and affordable tree services. Keep your property safe and looking sharp with corrective pruning from ArborScaper Tree & Landscape. Call or email us to set up an estimate. 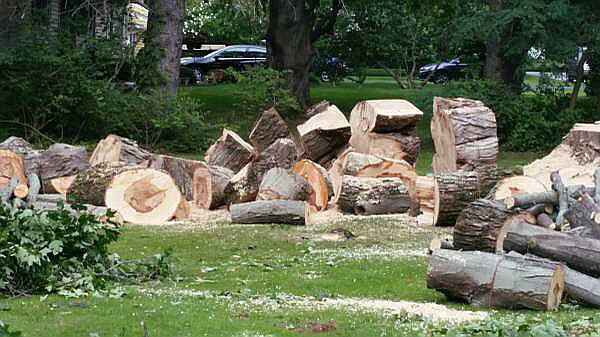 ArborScaper Tree & Landscape also provides stump grinding services throughout Rochester NY region. 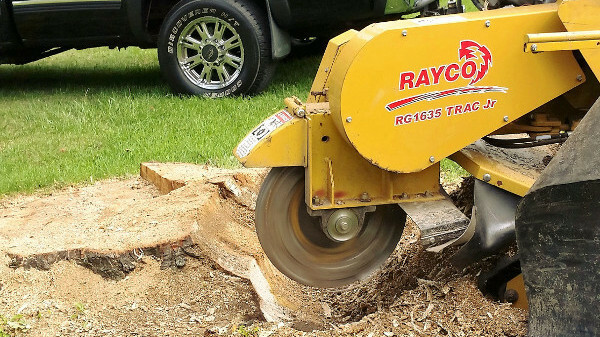 Our powerful Rayco Stump Grinder can handle any size stump, and yet we provide this tree stump removal service with the proper respect for your property. If you have tree stumps or tree roots in your yard, call ArborScaper Tree & Landscape today. Is there a large tree limb in your backyard? Do you have a tree that has been damaged by a wind storm on your property? Severe weather will knock down dead tree branches, and can even unearth a tree. If this happens, you should remove the tree ASAP! ArborScaper Tree & Landscape can carefully remove all the debris. We focus on your satisfaction while respecting your property.